Pianos were among the first instruments to be accurately reproduced in digital format, though this was almost always achieved by using large, multi-gigabyte sample libraries to recreate the nuances and playability of a real piano. 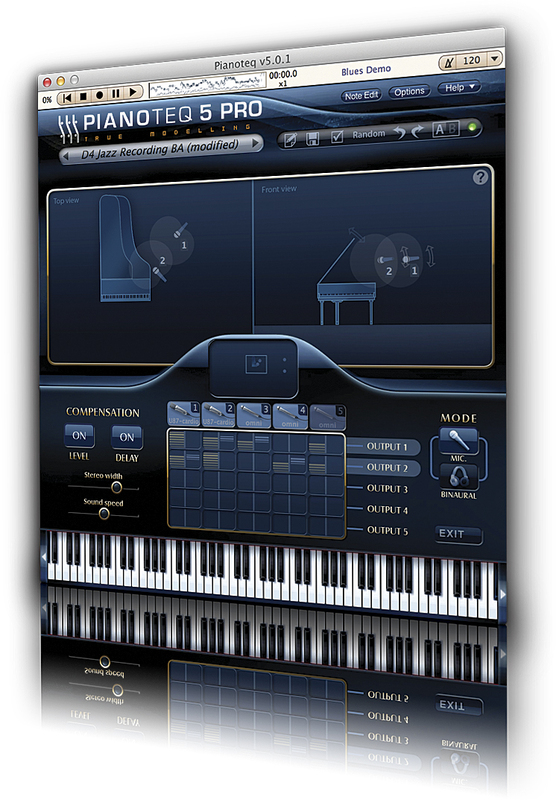 Pianoteq came along and changed all that, defining a ‘fourth era’ of piano instruments, as the developers put it, with the physically-modelled piano. 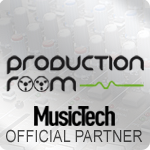 Weighing in at just 40MB its footprint is tiny compared to most other piano instruments and, in an age where many people produce music on laptops, this space saving can be very appealing. Pianoteq works by modelling the sound of a piano and all the complex interactions of the resonances of the strings and the body in real time. The algorithms behind this are surely fiendishly complicated, but you needn’t worry about them because it’s very much a musician’s tool with an emphasis on playing and sound tweaking rather than the mechanics of sound generation. 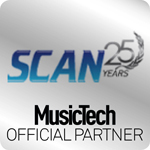 After unlocking the software online you’re up and running quickly, and it works as a standalone application or as an AU, VST, RTAS or AAX plug-in for Mac and PC, plus there’s a Linux version. It’s worth noting that there are three versions available at different prices and with different feature sets. We reviewed the full Pro version, but a detailed feature comparison can be found on the website and you can use this to decide which version is right for you. 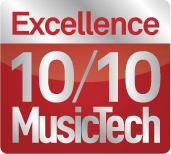 All three versions include two instrument packs of your choice and the bonus Historical Instruments pack, and there’s the ability to add more instrument packs to Pianoteq via online purchases. 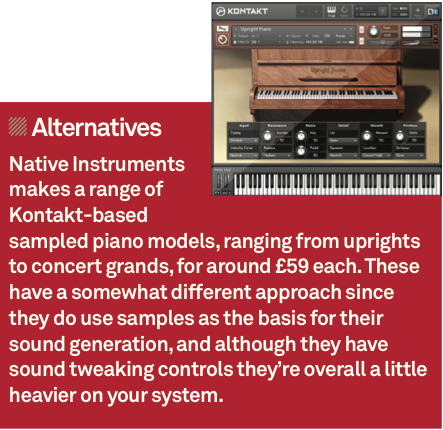 They’re not all just pianos either, and as well as some very old models of harpsichord, glockenspiel and celesta you can also choose vibes, xylophones, steel drums, electric pianos, clavinets and more. Although these add slightly to the install size we’re only talking tens of megabytes, so it’s still a very lightweight app. 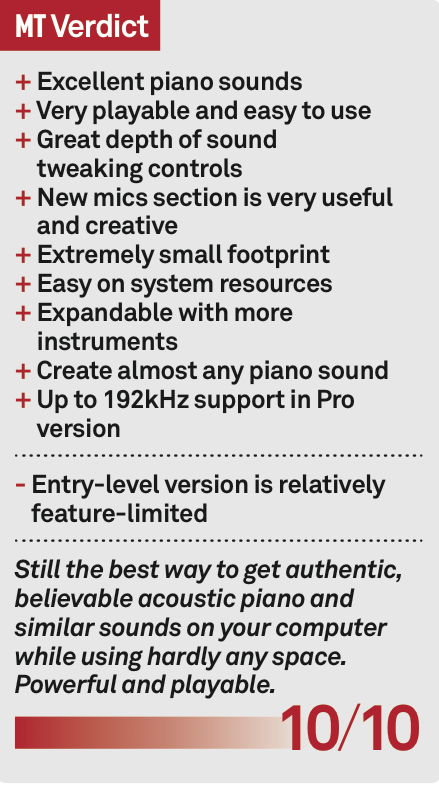 Each model of piano comes with its own presets and these sound excellent, as we have always found with Pianoteq. There’s a level of authenticity and finesse to the sounds that’s hard to square with the resource-light nature of the app, but it’s a fact nonetheless. The interface in the Pro and Standard versions provides you with a number of sections for tweaking a patch in incredible detail, from tuning through hammer hardness, strike points, soundboard behaviour, string length and many more. You may not need to fiddle with these, in which case the entry-level version might be your preferred option; but if you do want to get in-depth with the Standard or Pro version, there’s loads you can achieve. Under the Output section at the base of the window you’ll find configurable velocity settings, a ‘condition’ area that lets you ‘age’ the piano sound, and separate control sections for action, mallet bounce, EQ and effects. In the Effects tab are three effect slots plus reverb, all with multiple presets. In the reverb section you can even load a WAV impulse to tailor the character of the reverb very precisely. With all these tweakable controls it’s possible to do anything, from making minor tonal changes to altering a piano into something completely alien. A ‘Random’ button helps out here by dialing in a bunch of settings at random. New in Pianoteq 5 is an expanded configurable mic section. 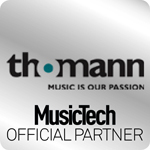 It’s been possible to choose mono, stereo or binaural output for a while, but now there are 15 mic models available which can be manipulated more fully. In the mic section they can be added or removed, their levels set, and they can now be rotated in all three dimensions, attached together, and they even have tweakable polarity and proximity effect settings. The idea of virtual mics isn’t new but it’s beautifully implemented here, and the process of mic placement is intuitive and powerful. You can expand the view too, so it’s possible to place mics some distance away from the piano and at different heights. As such it’s easy to add or remove intimacy or room ambience with a couple of clicks. The other major changes from version 4 are in the physical model and these are applied across all the instruments, refining the way the sound is generated. Given that the upgrade to version 5 of the Standard or Pro models is just €29, the addition of the tweakable mics seems like enough of a reason to go for it. 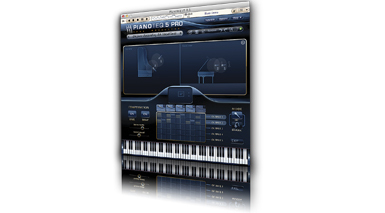 As a new buyer, Pianoteq is an excellent way to get authentic, playable and configurable piano sounds on your computer without taking up valuable space. 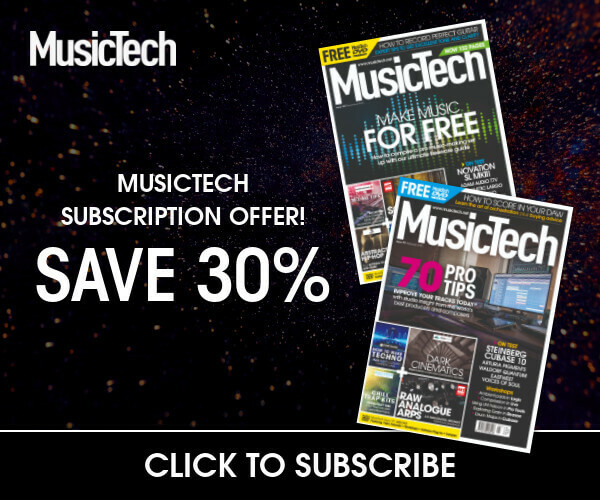 Next articleMusicTech Focus: Ableton Live 9 Is On Sale Now!